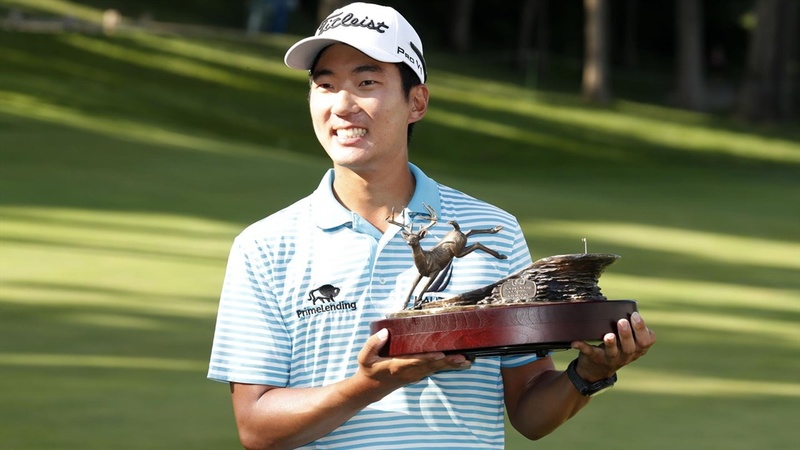 SILVIS, Ill. – Michael Kim announced his presence with authority Sunday, winning his first pro event at the PGA TOUR's John Deere Classic by a whopping eight strokes and finishing 27-under par (63-64-64-66 – 257) to set a pair of tournament records. 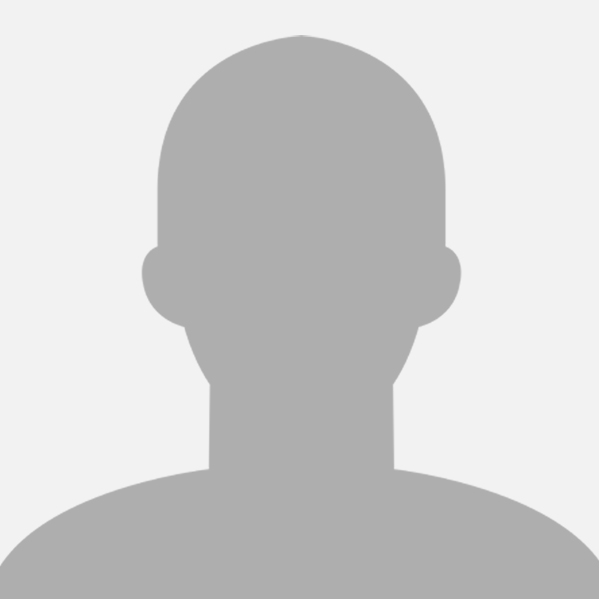 The victory also earned him the final spot in The Open starting Thursday at the Carnoustie Golf Links Championship Course in Angus, Scotland. "You say you dream about playing on the PGA TOUR, winning on the PGA TOUR, but as a kid you don't really know how hard that is, how much work that takes," Kim said at his post-match press conference one day after his 25th birthday. "To be sitting here with a trophy, I don't know I'm just at a bit of a loss for words. I think I made the right career choice." "It's a great and memorable day for Michael," Alex and Marie Shipman Director of Men's Golf Walter Chun said. "His play this week was out of this world, and it's a testament to his perseverance. He hadn't had his best for most of the season, but he just kept plugging along. That's what makes him so special. He always believes in himself, and that's something [former Cal head] coach [Steve] Desimone would always instill in players. Michael has made the whole Cal golf community very proud." Kim is the second Cal golfer to win on the PGA TOUR, joining 2015 Northern Trust Open and 2016 Wells Fargo Championship winner James Hahn. He becomes the ninth Cal golfer to win a professional event. Kim made 30 birdies over the event's 72 holes to establish a PGA TOUR season high. He birdied each of the first three holes in his final round Sunday to run his string dating back to the final four holes of Saturday's third round to seven in a row and quickly extend the five-stroke lead he held heading into Sunday's action. Kim would cruise from there with a bogey-free round of five under-par 66, adding birdies at the eighth and 16th holes. Kim started the event with an eight-under par round of 63 on Thursday that was his lowest as a pro before adding back-to-back rounds of seven-under par 64 on Friday and Saturday. He had only a single bogey in each of his first three rounds. Kim played two-and-a-half seasons at Cal before turning professional in December of 2013. He was the world's top-ranked amateur and Cal's first national player of the year as a sophomore in 2012-13 when he swept the Haskins Award, Golfstat Cup, Golfweek/Sagarin Player of the Year and Nicklaus Award for a Cal team that won 12-of-14 stroke-play tournaments to set a modern-era NCAA single-season record and was No. 1 in the final rankings by both Golfweek and Golfstat despite losing to Illinois in the match-play semifinals of the NCAA Championship. Kim also earned first-team PING Division I All-American and All-West Region honors and was the Pac-12 Men's Golfer of the Year as a sophomore when he won a single-season school-record four times. Way to go Michael! Keep it rolling at Carnoustie.